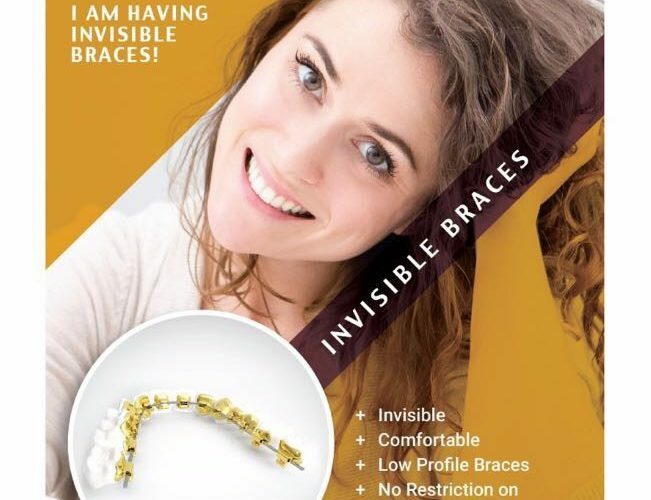 Lingual braces are also known as Invisible braces !! 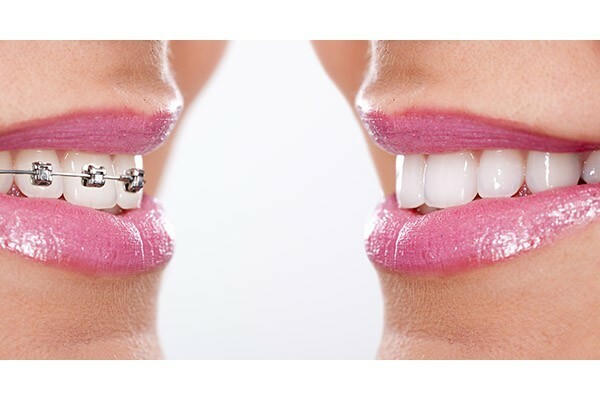 Lingual braces are innovative and uses state of art technology to create customized braces for your teeth. Its absolutely invisible ,comfortable and patient gets used to it in 3-4 days.